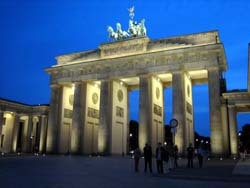 For all 988 hotels with wireless Internet in Berlin, we show actual room availability. Fans of outdoor activities will be delighted to see the choice of entertainments offered in Berlin. If you enjoy the feeling of thrill, we suggest visiting Berlin Panic Room. In addition to haunted halls and houses this place has a museum dedicated to World War II. 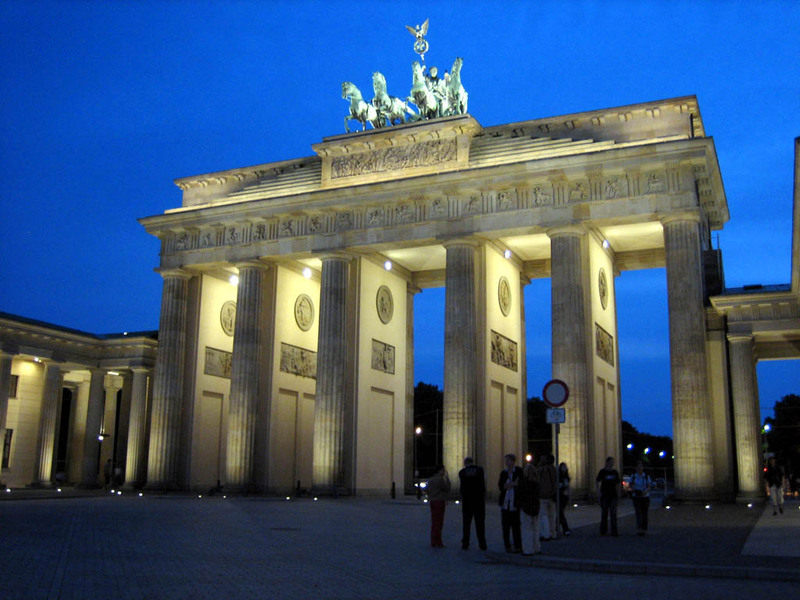 If walking is not for you, there is trishaw parking not far from Brandenburg Gate and Gendarmenmarkt Square. A rickshaw will bring you to a leisure walk through the city, so there’s no wonder why it has become one of the most popular entertaining activities among the guests of the city. Zoo Aquarium Berlin is open to its guests every day. Here you can explore the beauty and variety of marine flora and fauna. The botanical park called “Gardens of the world” never ceases to strike visitors with its beauty. The park is divided into several themed zones, each of which features plants and flowers brought from various parts of the world. Here you will see Italian and Japanese gardens, as well as an unusual garden maze. Travelers with children will be interested in visiting an entertainment complex named "Jacks Fun World". Here they will find rides for small kids. Young visitors are always welcome to take part in exciting games or take pictures with funny clowns and fairy tale characters. Adults will surely prefer places like Adlon Day Spa, which is considered the most prestigious and well known spa center in the city. Here you can take mud baths, enjoy massage, or simply have some rest near a huge swimming pool.